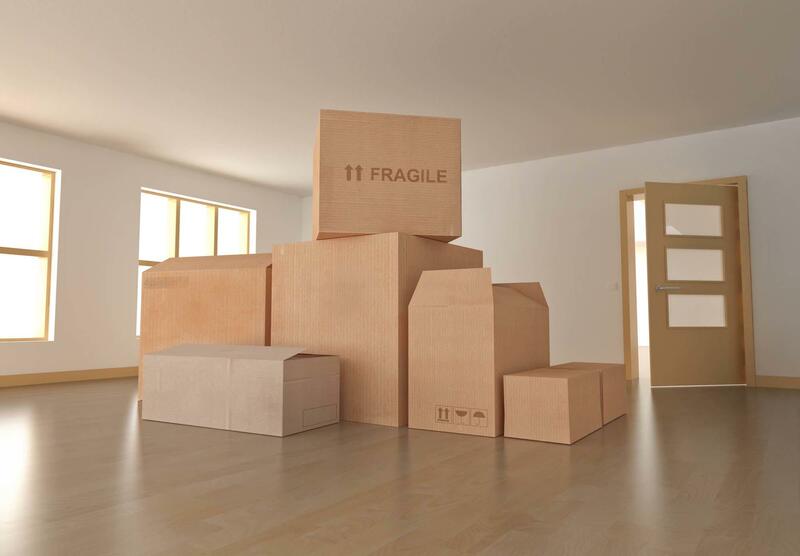 With 10 years of experience, In & Out Moving is a moving company you can trust. We offer quality work for an affordable price and will move you anywhere within the great state of Texas. We offer services for all types of residential moves, if you are a family, college student, even a senior citizen in need of moving assistance, In & Out Moving is here to help. We rely heavily on our customer service and are here to work for you, providing passionate moving services with a personable touch. Contact our team to get your belongings moved in no time.